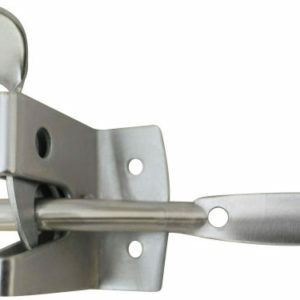 Fieldgate hanging sets are a convenient, and economic means of buying your galvanised gate fixings. 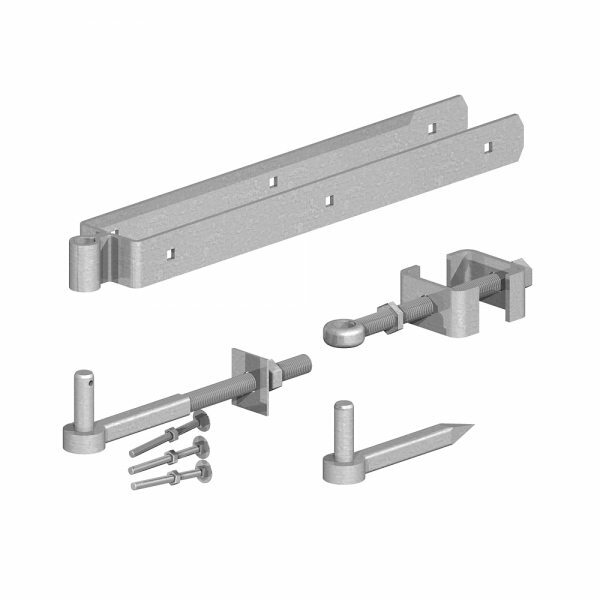 We stock the adjustable fieldgate sets. 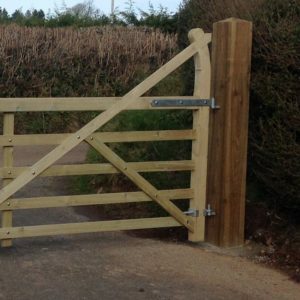 which come complete with bolts to suit. 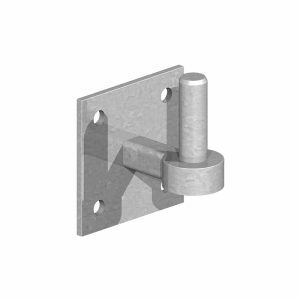 All components in the pre-packed sets are fully hot dip galvanised finish. 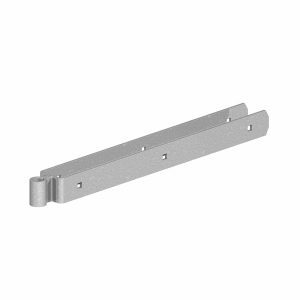 Each pack contains a double sided top band, adjustable bottom band, hook to drive with 19mm hinge pin, hook to bolt with 19mm pin. 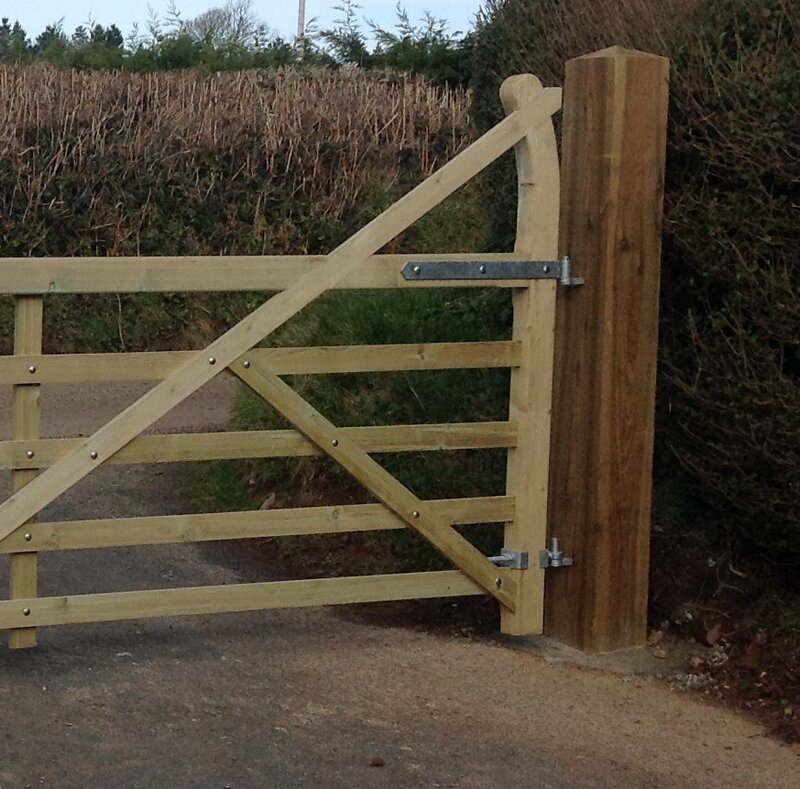 All components in the prepack are also available loose if you are looking to repair an existing gate set.